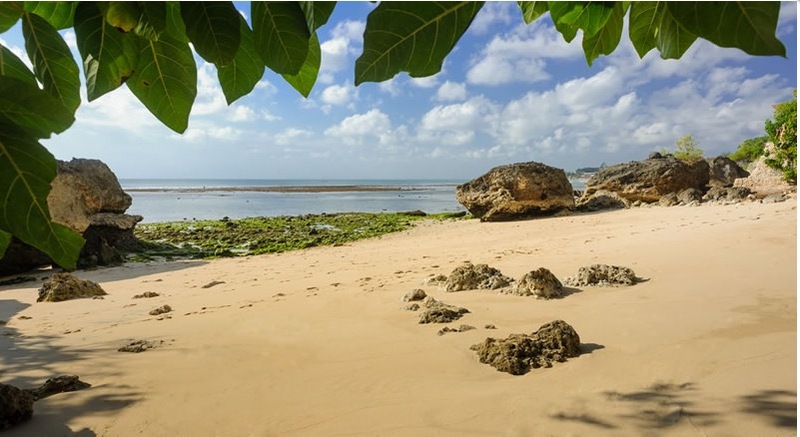 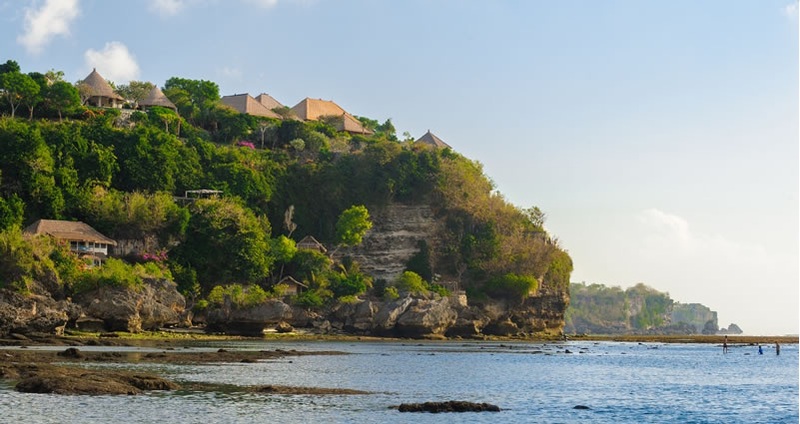 If you are looking to have a tropical island wedding the Villa Bayuh Sabbha has it all. 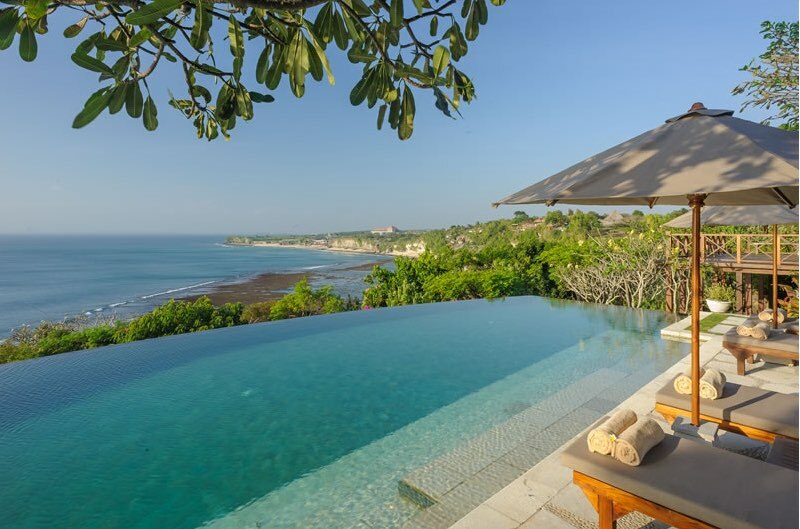 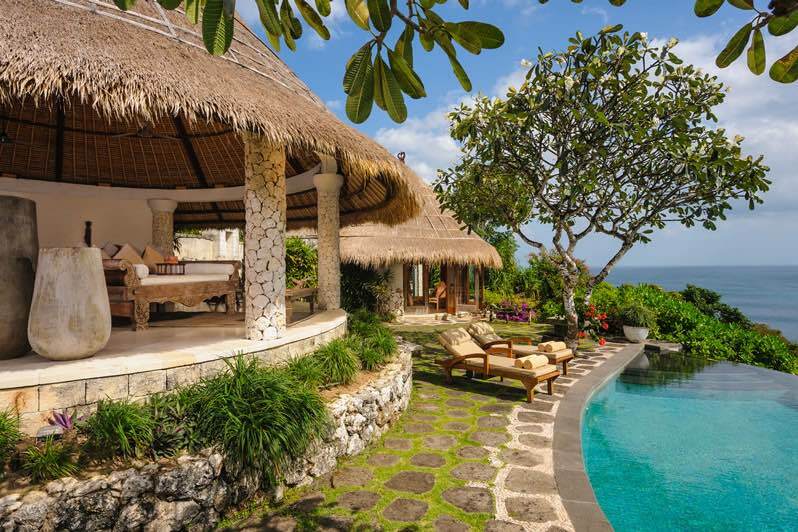 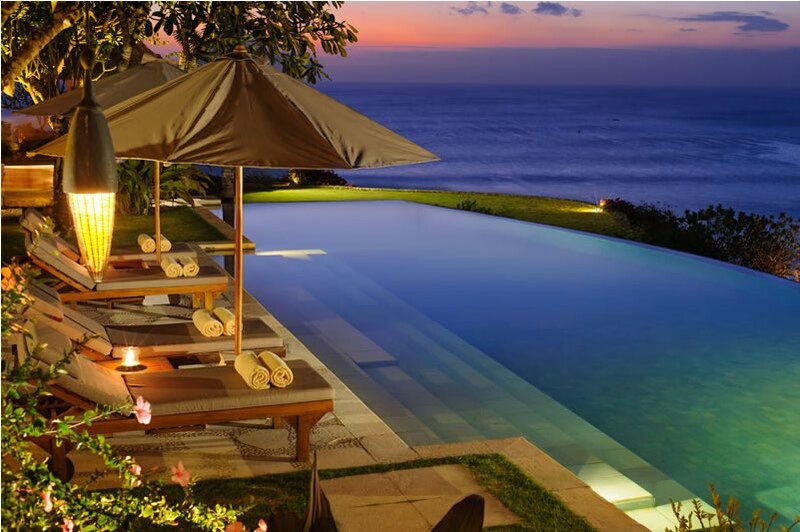 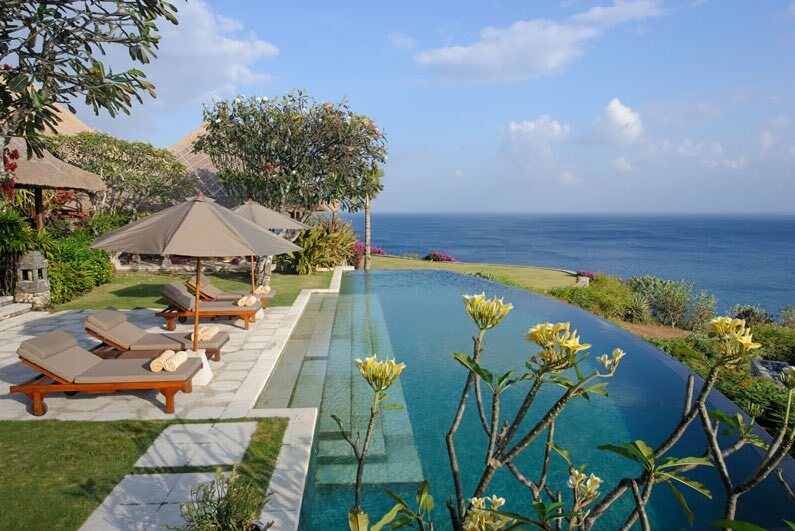 For a cliff top wedding this has got to be one of the best wedding villas in Uluwatu, Bali - speak to Cindy about organising this fabulous villa today. 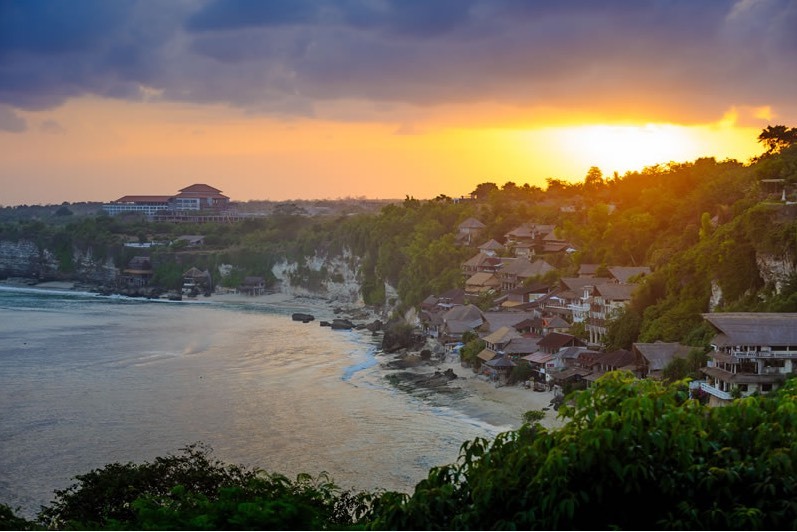 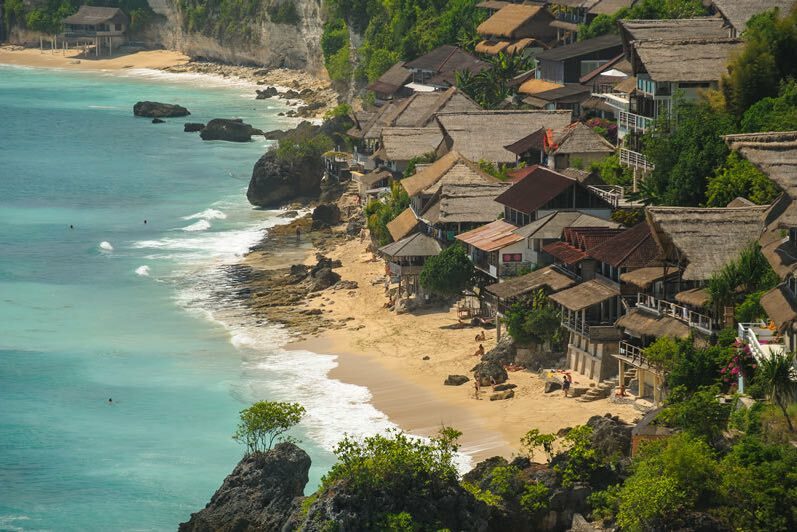 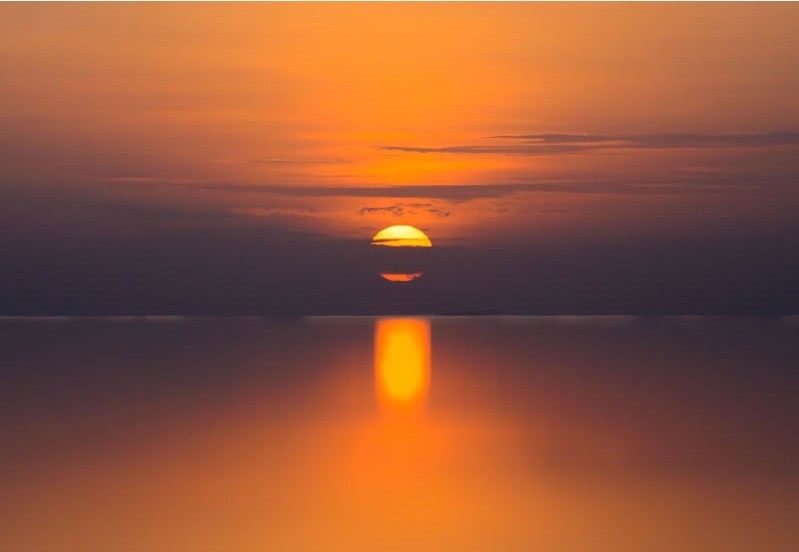 The Bayuh Sabbha in Uluwatu perfectly represents what so many of us love about Bali; sand, surf, sun, spirit and ancient tradition. 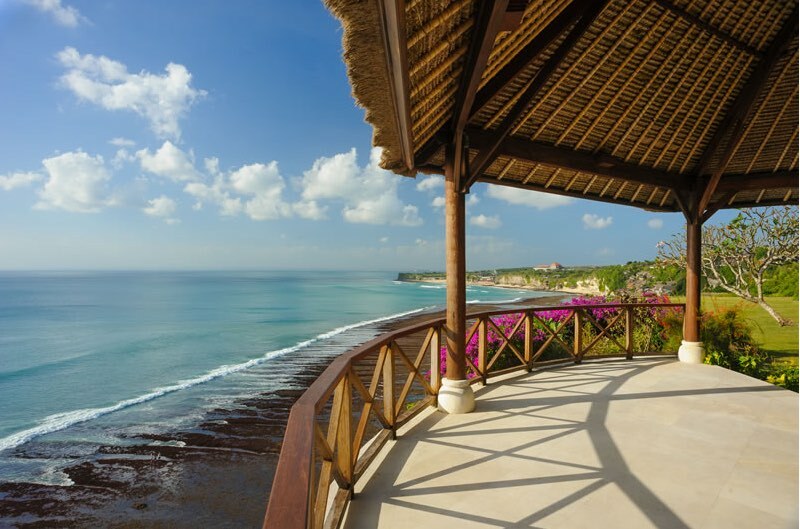 With 180-degree ocean views from this fabulous wedding villa you will easily begin to fall in to a dazed daydream and drift away with the warm tropical breeze. 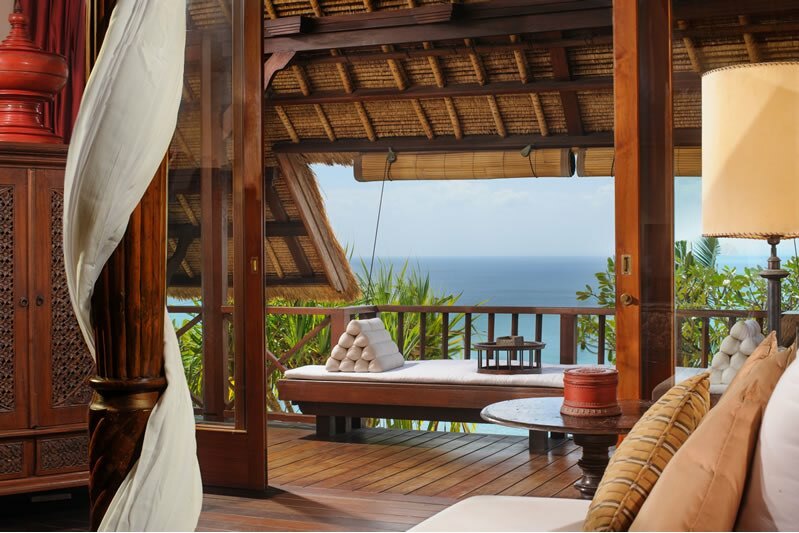 The Bayuh Sabbha has five main ensuite bedrooms to accommodate for up to 10 adults and extra beds on request for any kids: so you’ll be able to have all your loved ones close by for the big day. 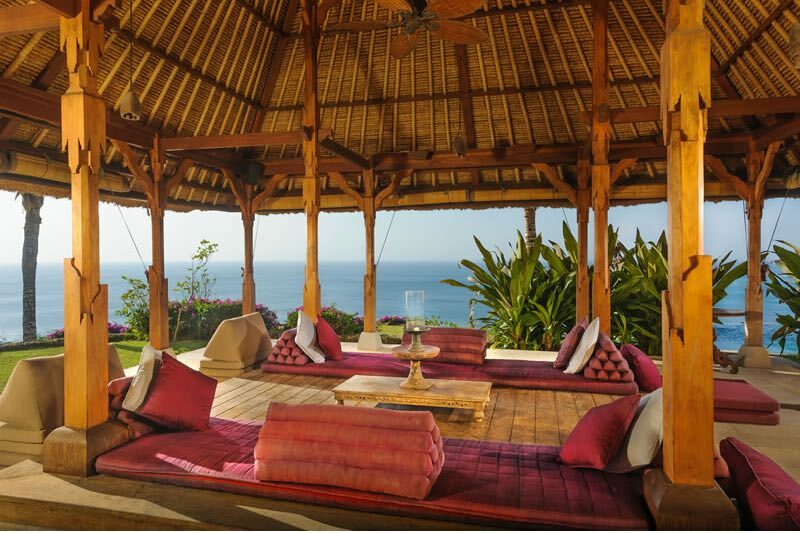 The traditional Balinese styled furniture throughout the ample living and relaxation areas of the villa set a spectacular scene for pre-wedding photographs. 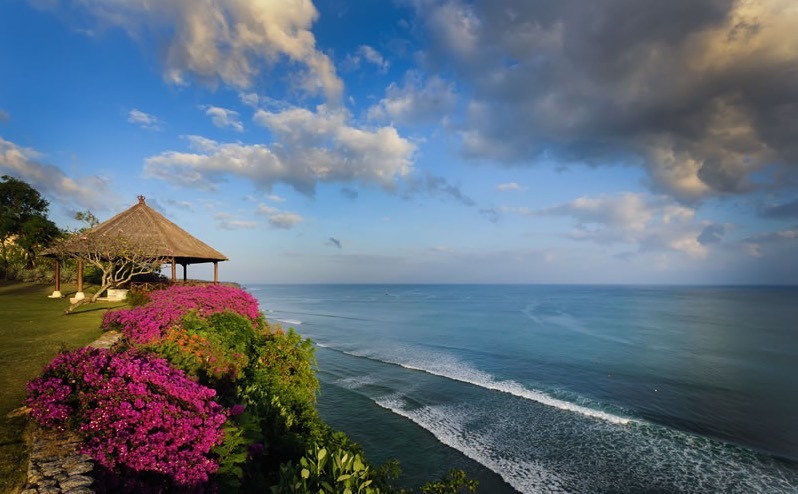 The Bayuh Sabbha has 2 magnificent pools and can fit up to 120 guests for your Bali wedding. 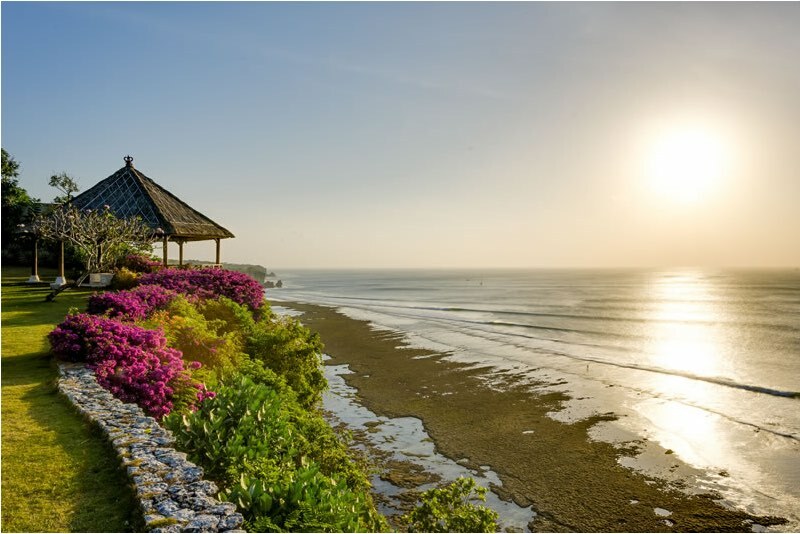 When the celebrations are over you can rest assured the romance continue with 5 housekeepers, 3 gardeners, 6 (24/7) security guards a chef and a cook to look after all your newly wed needs.